Before all of you think I am crazy (which I am still questioning myself) I am going to talk about the holidays. Only because soon stuff will start to sell out and you will be bummed you didn't buy it before it was too late! I know this as this is my life almost every year. So this year I got smart and acted quickly purchasing some holiday items ahead of time in preparation! My future self is already high fiving my past self. My sister turned me onto this brand when P was little and they are pretty much my favorite kids pajamas. They are incredibly well made and look just as good after repeated washings. Granted they are on the pricey side so I usually wait for a sale. If you are a buyer or seller on eBay you can usually get good deals on there - they also sell pretty well on there too! Since you know I love a collection of blankets I should also extend that love to crib sheets! I was lucky enough to have a hand me down Christmas sheet from my sister because last year's Christmas version sold out quick! You can grab this one now for $19! 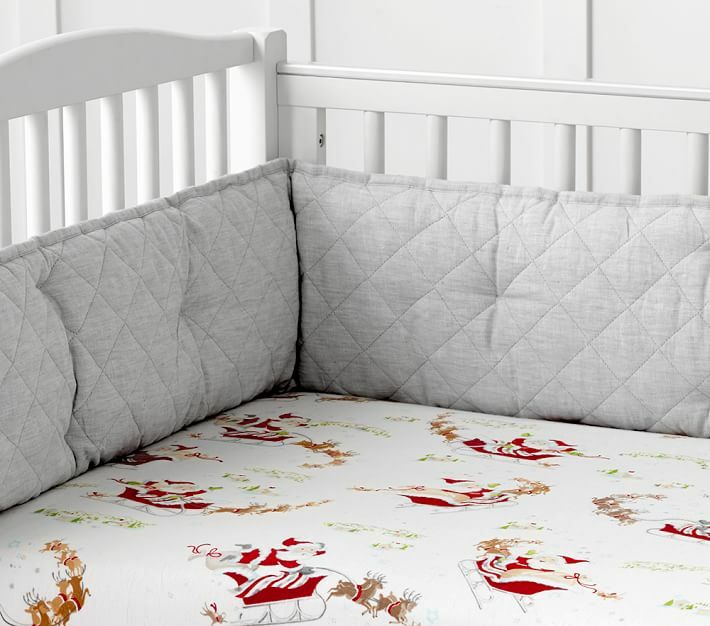 If your kids have outgrown crib sheets here are some cute sheet sets here and here! So if Hanna Andersson is just too expensive (because yeah it kinda is!) Carter's also has some great affordable options! We already scooped up this pink pair for P. I am also loving the gray gender neutral option. These come in baby sizes to 6 years old. Also snuggly little one piece footy versions! Also some items I wanted to buy last year but they were gone in a blink! I love how sweet this is and easy to take places when we travel - which is a lot! If your nephews (or sons) are anything like mine, Minecraft was the RAGE last year. 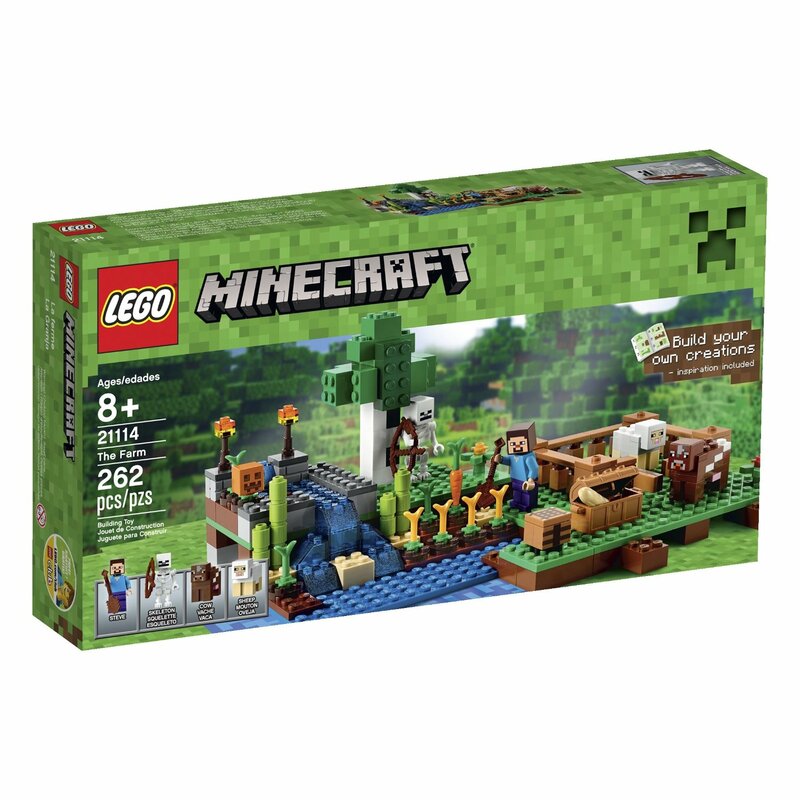 And this auntie could not find ONE Lego Minecraft to save her life. Start early! So there is my Christmas in October PSA. I just know that these babes will sell like hotcakes! 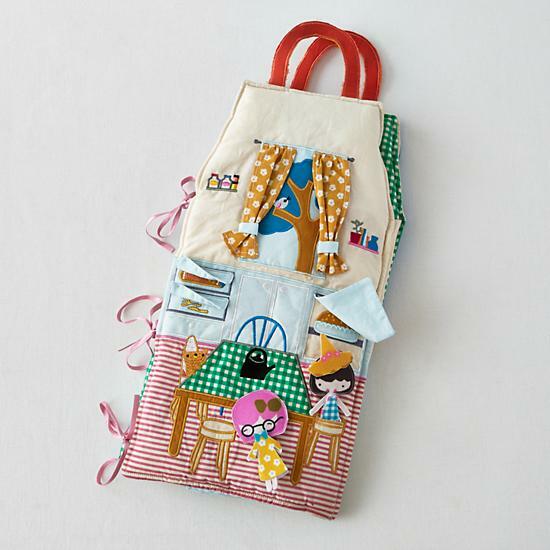 I am a huge Hanna fan... Their pjs and clothes are just too cute and amazing quality. But I totally supplement with carters and old navy since the prices are so much lower! So much holiday cuteness! Those first pi’s are precious. P needs those! 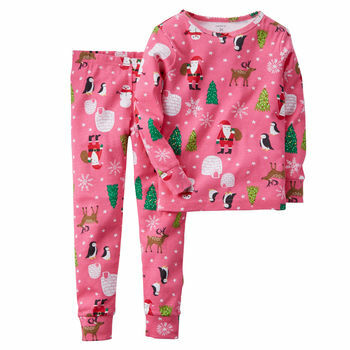 Umm so I TOTALLY posted about Hanna Andersson Christmas pajamas today too! So no judgement here. Have you really found them on ebay? Like the current styles? I might need to check! We LOVE them here too but hate the price. If I'm lucky usually I can convince my mother in law to buy Mason a couple pairs and we wear the heck out of them until Valentine's Day lol. Ummm... I wonder if some of the jammies come in my size....so cute! GIMME ALL THE HA jammies! seriously! they're killing it for winter :) and that LON doll house is on my list to buy SOMEONE this year. i know lex wouldnt look twice at it, but maybe my girly niece would be a candidate. because its perfection and they sold out early last year so i just need to buy it now right? I LOVE that bedding!! I think Cam would freak if he had Rudolph sheets. 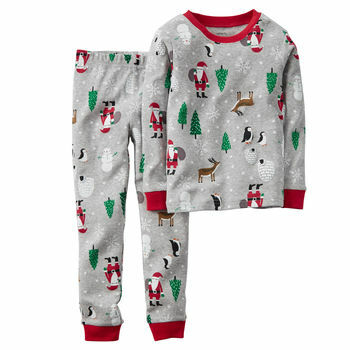 ;) I just snagged a bunch of Christmas pajamas from Carter's because they were 50% off with an extra 25% off, so they were, like $7! Can't beat that! Obsesssssed with that bedding! And girllll, you're not alone - I'm already dreaming up holiday ideas!! Hanna jammies are amazing!!! Ive lucked out twice and found them brand new and dirt cheap at consignment stores but covet their holiday line. You are so smart to be on top of it! Hanna Anderson should be having a PJ sale any day (they usually do after the holiday jams are released) so hold out a tiny bit. I'm not loving the boy options this year, except the HA fair isle. I LOVE the second ones you posted! So gorgeous! Those PJ's are the cutest! Thanks for sharing! Christmas is right around the corner! Holy smokes!